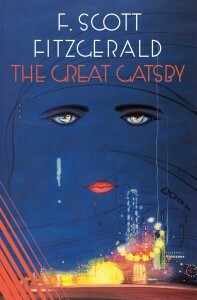 The Great Gatsby is arguably one of the greatest novels of the 20th Century. It is one of the most read, taught, and loved books across the world and has been turned into numerous movie adaptations. 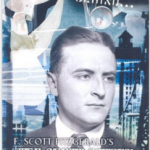 Published in 1925 to some critical acclaim, contemporary reviewers ultimately failed to grasp the novel’s true meaning and it fell into obscurity during the latter part of Fitzgerald’s career. Thankfully, this novel was rediscovered and has since become recognised as an important work of literary merit. They story perfectly captures the spirit of the Jazz Age and adds a cautionary tale about the American Dream, morals, hopes, ambition and love. 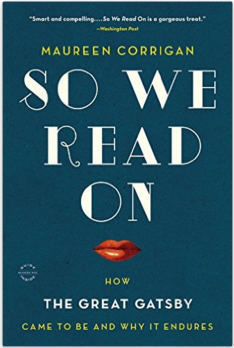 Dense in meaning and beautifully written, it is a wonderful text to use for close stylistic analysis. Do simply enjoy the book as you read, but also think about why this novel endures to this day – capturing the hearts and minds of people almost a century following its publication. Study pack – To help you understand the plot, characters and themes of the novel. Cliff Notes – Chapter summaries and analysis. Comprehensive and formally written. Shmoop – I love the casual language of this site and how the break down concepts into easily understandable terms. Just don’t use such a written or spoken style in your own analysis! Sparknotes – Yet another summary and analysis site. Comprehensive and comes with a video summary. Cornell U Student Reading Project – Quite a nice collection of resources to help you explore this text further. 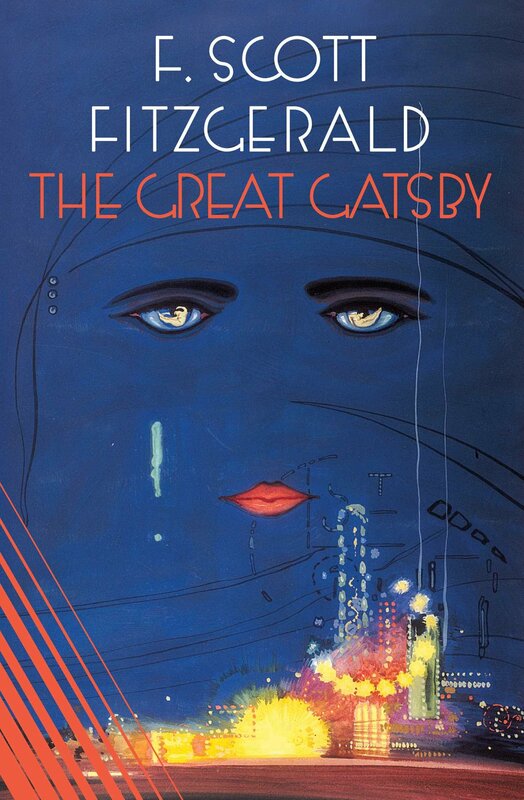 The Great Gatsby practice extracts: Eight focus extracts to practise close analysis skills. Hensley, Laura J. The Story Behind The Great Gatsby. Oxford: Heinemann Library, 2006. Print. Wonderful book with comprehensive contextual information. Corrigan, Maureen. 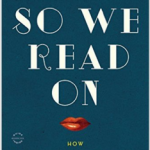 So We Read On: How The Great Gatsby Came to Be and Why It Endures. New York: Little Brown, 2015. Print. The freshest look on Gatsby in years! Alternatively, you could check out this free 60 minute podcast where Maureen Corrigan summarises much of her thinking about the book. You will demonstrate your critical analysis and oral communication skills by presenting a 10-15 minute oral presentation on one of the extracts from the novel, and the assignment will follow the requirements and guidelines of the IOC.